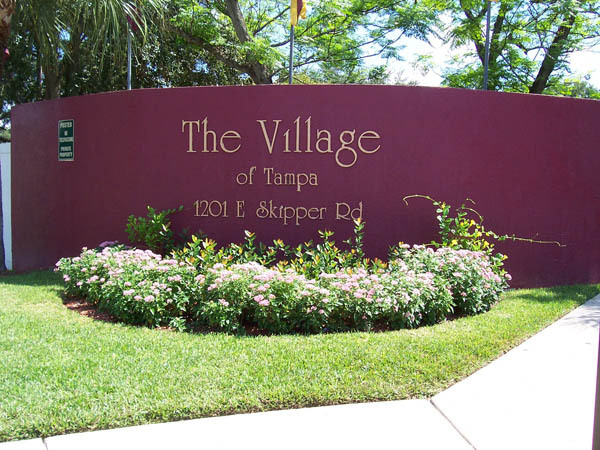 Gorgeous Like New Home with Attached Carport and in the Beautiful All Ages Family Community Village Of Tampa. The Community features a Heated Pool, Fitness Center, Basketball Court, Playground and a Clubhouse. Come in today and make this your home TODAY! MOVE IN SPECIAL ON THIS HOME!!!! ** Financing Available** Call Albert 813.972.9000 Limited Time Special Down Payment $4999.00 with Approved Credit! Precioso como nuevo hogar con estacionamiento techado adjunto y en la hermosa comunidad de todas las edades, Village Village de Tampa. El complejo cuenta con una piscina climatizada, gimnasio, cancha de bÃ¡squetbol, Ã¡rea de juegos y una casa club. Â¡Ven hoy y haz de este tu hogar HOY! MUDATE EN ESPECIAL EN ESTA CASA !!!! ** Financiamiento disponible ** Llame a Albert 813.972.9000 Â¡Pago inicial especial por tiempo limitado $ 4999.00 con crÃ©dito aprobado! Quiet, relaxing pools, spas, and miles of lush trees offer a secluded place to reflect upon our yesterdays.